The Brazilian government has repeatedly talked about economic opening and liberalization, and some of the first concrete steps in this direction have been taken. The Secretary of Development for Industry and Commerce of the Ministry of Economy, Mr. Caio Megale, informed that the “ex-tariff” regime would be broadened and simplified for capital goods (BK), as well as for information and telecommunication goods (BIT). 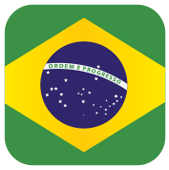 The ex-tariff regime consists of exceptions to the Mercosur Harmonized Tariff Schedule, which implies a temporary reduction of the Brazilian import tariff on the importation of goods whenever there is no equivalent local production. 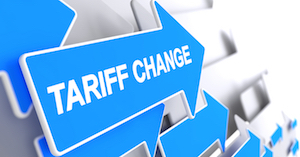 Currently, the procedure to request this tariff reduction takes about 90 days, requires the decision of two collegiate bodies, and twice the approval of the Internal Revenue Service. The plan is to reduce the time needed in half, to eliminate one of the collegiate institutions of the decision process and to transfer the IRS evaluation only to the customs clearance. 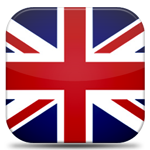 Furthermore, the scope of the ex-tariff will be broadened. Currently, the benefit is only available for BK and BIT goods that do not have a national like product. The new procedure will make the special treatment available to all products without price, time and productivity conditions like those of foreign suppliers. The idea is that importers no longer depend on national companies that, although capable of providing the equipment required, do so in worse price, payment, specification and time conditions. The Special Secretariat for Foreign Trade and International Affairs released an Ordinance last March 19, 2019, changing the rates of the Import Taxes, which make up the Common External Tariff (TEC), for several chemical products. The taxes were reduced from 10% to 2%, and the Ordinance is already in force. The Mercosur had approved the resolution for the reduction of the taxes last December, but the Ordinance was still required for the decision to be in force in Brazil. The cut will benefit manufacturers of paints and coatings, soft drinks, cosmetics, chocolates, among others. Last year, the members of Mercosur imported $158 million worth of the raw materials for which taxes were reduced. 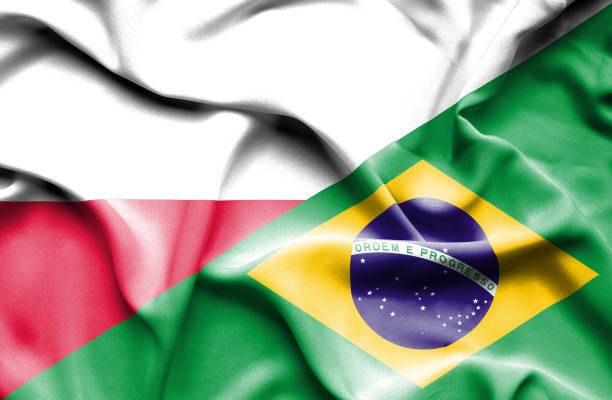 Additionally, Brazilian authorities have informed that there is an additional ongoing analysis by Mercosur experts to reform the Common External Tariff and move forward with further market liberalization. For more information on ex-tariffs, changes to the TEC, how to enjoy fully the reduction of costs, and gain competitive advantages from these ongoing updates, feel free to contact Sidera’s Team.